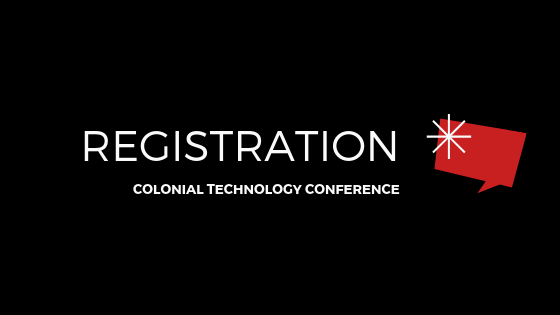 We are so excited you want to join us on October 12, 2019 for CTC 2019! Please use the appropriate link below to register and reserve your spot today! Simply click the link below to register in DSC. Register by May 31st and pay only $20. After May 31st, registration will cost $25. Students and student teachers pay only $10. Many school districts are covering the cost for their employees to attend, so be sure to check with your district. If you need to pay the day of the conference with cash or check, please see Jim Comegys at the registration table that morning.